Citrus peel extract, pectin, citric acid, fatty acid glyceride, β-trough sterols, food grade baking soda, natural diatoms. Natural mild and deep, cleansing the pores in addition to grease dirt dust. It softens the thick skin. It is anti-inflammatory, anti-acne. After washing the face, the skin is smooth and delicate but not tight or translucent, so that the face shows a lustre and elastic charm of good skin. Remover is not necessary to remove the cleansing oil (milk), please clean with the cleansing powder twice. Pour the amount of water in the palm of your hand plus a little water, until the bubble and then rub your fingers and gently massage the face. At this point the face will feel more to wash the oil (for the normal phenomenon, intended to break the face grease dirt), and then wash with water. Male skin is thick, rough and dull, can be better used with a little hard massage. Male skin is thick, rough and dull, can be better used with a little hard massage. Acne often speeds up the metabolism of waste, but please gently massage to avoid breaking the mouth. Allergic and fruit acid skin will be a little stimulating response is a normal phenomenon. lean and delicate moisturized skin with plenty of water and conditioning. Moisturizing soothes the dry and sensitive skin and skin instantly becomes smooth and soft, shiny and transparent, so too subsequently absorb nourishment, and improve the daily skin care. (Excludes chemical spices, pigments, alcohol, harmful preservatives and other stimulating ingredients). Can be used on any skin. Spray at about a distance of 20-30 cm from the skin. Can be used anytime, anywhere and regularly depending on the skin requirement. Horsetail herb, ivy, Centella asiatica, aloe vera gel, beeswax, natural bentonite, Vitamin C, grape seed oil, polysorbate, foreign potted vegetables, plant six wins, Peptides, glyceryl palmitate, non-nano titanium dioxide, ethylhexylglycerol, Triglyceride, citrus flavonoids, deionized water. Natural plant extract maintenance ingredients texture soft and smooth, to give the most complete natural repair and modification function. With polish, concealer, uniform light moisturizing, whitening, repair, zero oily, zero burden, to prevent light aging, isolated dirty air and ultraviolet light and other multiple performance, so that the skin from the inside to the outside gives bright white radiance, Within some days have a supple and self-confidence beauty makeup. 1) Press the push button gently till the bottom. 2) Let the wipe come up slowly and leave it for 5 seconds to soak the liquid solution. 3) Pull out the napkin and use it. 4) Discard it after the one time use. Rose dew, aloe extract, calendula, bodhi flower, cornflower, Peach, glyceryl octanoate, ethylhexyl glycerol, citrus flavonoids, Deionized water, contains natural rose water and multiple moisturizing factor betaine. 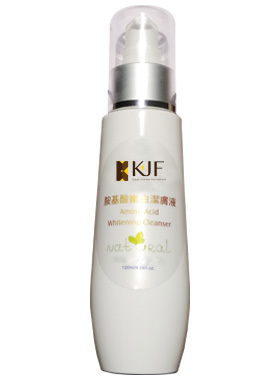 It is a versatile make-up water, it is used for cleansing as a make-up water and also as a moisturizing spray. 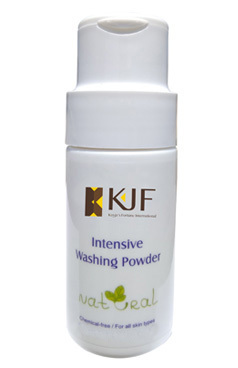 It can also be used with water film giving a moisturizing effect. 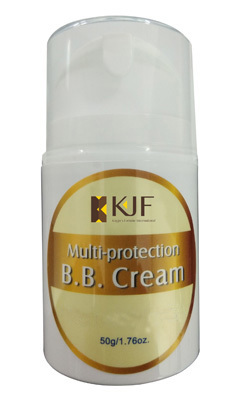 After cleaning directly spray on the face or at the bottom of other skin care products, or on the foundation, BB cream. 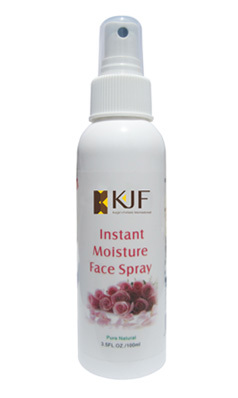 Hold the spray from the face about 20-30 cm distance and spray on the skin of the face. Can be used anytime, anywhere depending on the skin situation in a timely manner. Amygdalin is the only lipophilic acid fat, and it has the skin affinity, easy to penetrate the stratum corneum and deep into the skin to play a role, not only for oily skin, acne skin can achieve antibacterial and improve the blocking and other good results. Can quickly improve the uneven skin tone, dull, solar aging, postoperative inflammation caused by melanin calm and other skin, repair tissue and desalination whitening skin and promote metabolism, while whitening and moisturizing double skin care effect, so that the skin Soft, tender and delicate. For the efficient transmission of molecules, is the first step in any maintenance procedure. Almond acid + skin care gel or Shu Min deposited ice crystal mixed use, can improve the skin water allergy, after swelling or hematopoietic edema. 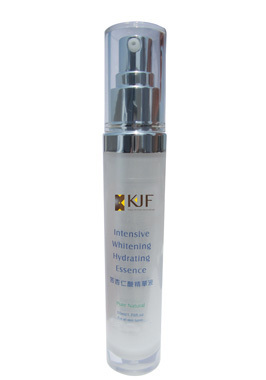 In morning or at night after cleaning the face apply the intensive whitening hydrating essence on the whole face and neck. It will soften the skin and give refreshing looks.